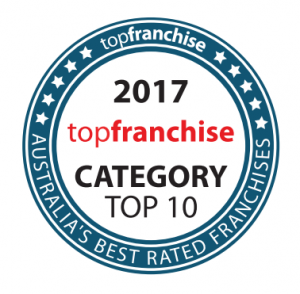 This page lists established dog wash and dog grooming franchises for sale. 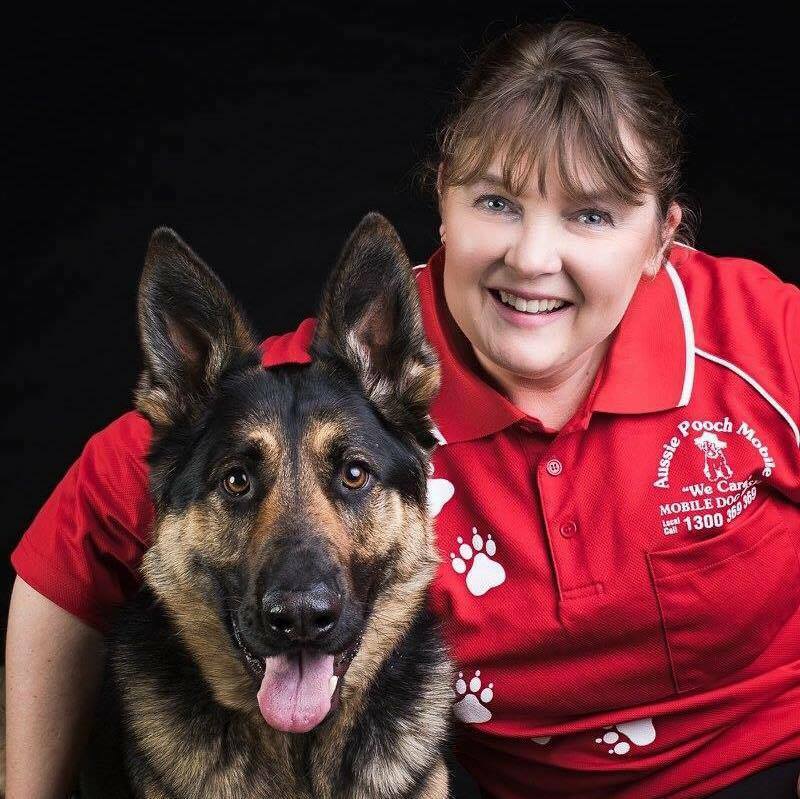 Aussie Pooch Mobile also has new franchise pet care businesses for sale throughout Australia. 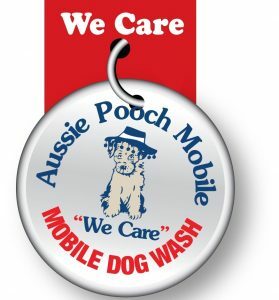 All established dog wash franchises also come complete with full training, equipment and established clientele. The table below lists the exclusive franchise territories available with contact numbers. Do you or anyone you know love dogs, would like to be their own boss and earn a great income? We have positions available for immediate start. Simply by referring yourself or your friends, you can go in the draw to win a trip to the Sunshine Coast valued at over $2000! Speak with us today. For further information phone 1300 369 369. 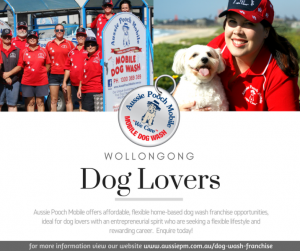 Become a part of Australia's first and premier mobile dog wash and grooming company.